At Delamere Logs we are always striving to improve performance and efficiency so we can continue supplying our ever increasing customer base within the North West. We have been supported recently by EU ‘LEADER’ funding which has helped finance hardstanding areas on our timber yard, a firewood storage shed and state of the art timber handling machinery. We are very grateful to the Cheshire LEADER team for their hardwork and support as are our employees! You can come and have a look at our operation and view the different options of firewood you can purchase from us if you wish. 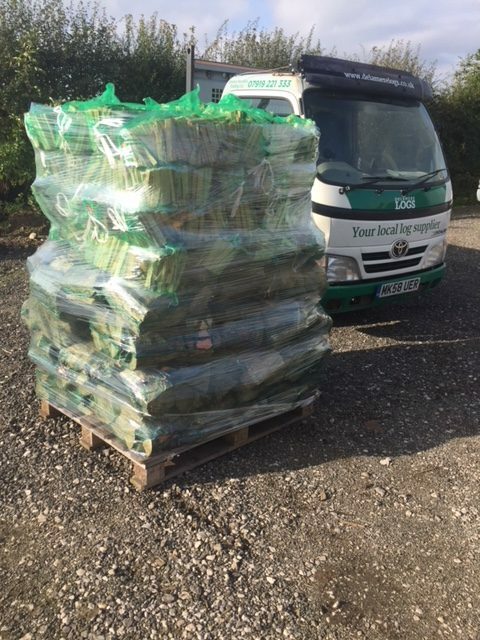 Give us a call or drop us an email, we would love to show you what we can supply, or if your a small infrequent user of firewood why not call in and pick up some nets of logs, kindling and firelighters. All are much cheaper than the petrol station or garden centre, guaranteed to be fully seasoned and ready to burn. For those of our customers new to log burning, why not have a look at Woodsure’s new video going through the correct use of a log burner. 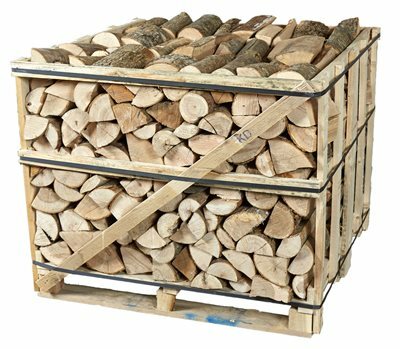 We can deliver nationwide by pallet courier, any quantity and combination of logs and sticks for our retail customers. This pallet is off to Yorkshire to a farm shop for resale. All the logs and kindling are from trees grown in Cheshire, and are dry and ready to burn ! Please get in touch if you would like prices, we would love to hear from you. 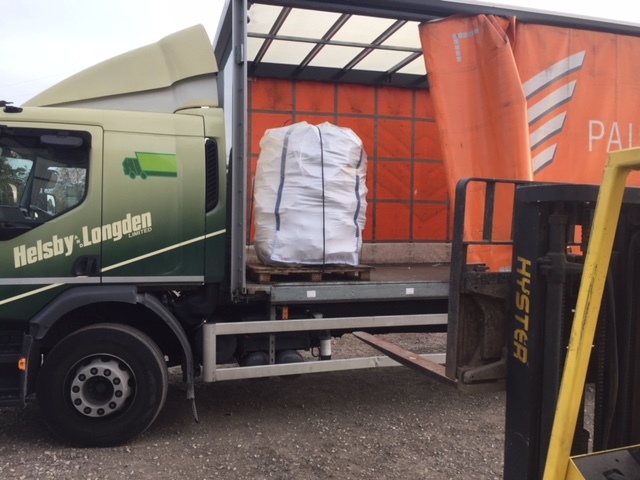 Another customer is making the most of our Hetas accredited hardwood logs, with the 1.2m3 bulk bag being delivered by courier to Manchester this morning.